Diwali, India’s favorite festival was celebrated with grand fervor at CS18. 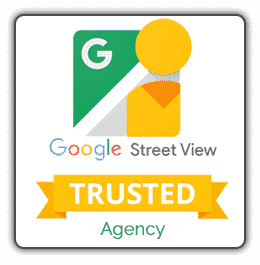 CS18, also known as CreativeStudio18, specializes in digital marketing, providing world-class solutions for businesses from a range of verticals. Diwali was celebrated all across India this October. 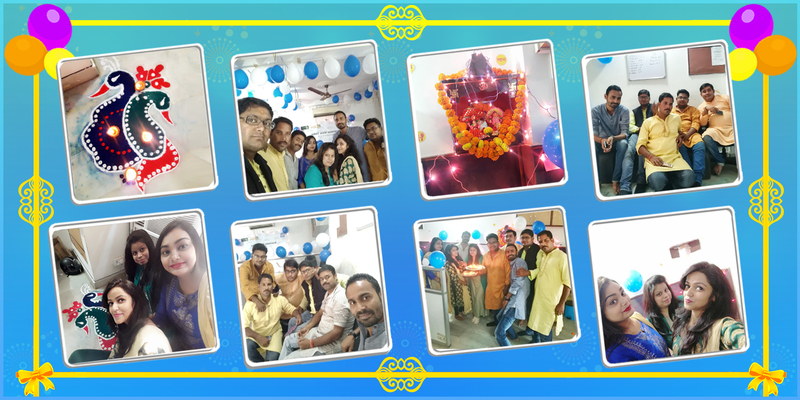 As a pioneer in both celebration and in innovation, CS18 hopped onto the bandwagon and celebrated the festival at the registered office at Ludhiana as well as the branch office at Lucknow. Diwali celebration was marked by bursting crackers. The Ludhiana office featured elaborate Rangoli at the entrance. The office was also filled with lights and interior décor. The decoration was completely done by the employees who celebrated Diwali throughout the week. Gifts were also distributed to all the employees working at CS18 by the management. The gifts were all well-thought off and symbolized the victory of light over darkness. 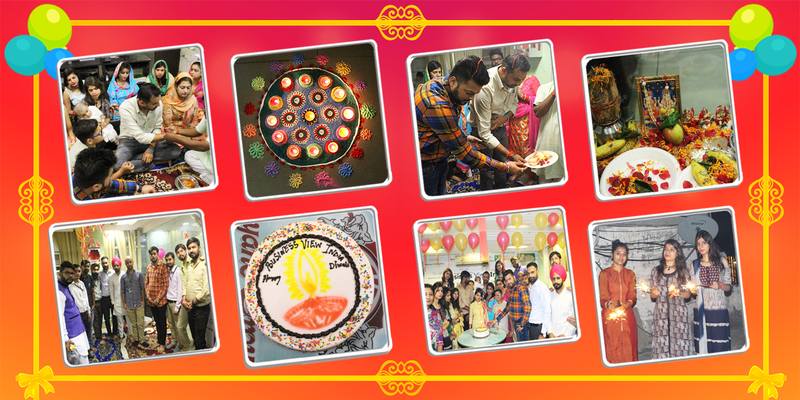 Diwali was celebrated with great fervor in the Lucknow office as well. The employees celebrated the day with sweets and crackers. The employees also spent the day before Diwali decorating the office. Decorations featured in the office featured lights and lamps as well as a simple pooja. The office was also adorned with rangoli at the entrance and was incorporated into the décor. Gifts were also distributed to the employees for Diwali. The Diwali celebration was a welcome celebration for all the hard work that the employees put towards making the organization renowned. In a short span, CS18 has spread its wings and soared from one single office in Ludhiana to opening branch offices in Lucknow and Ranchi. The employees and the dedication that they show towards the company and its growth was also appreciated. Diwali celebration ended as a day that will never be forgotten. This Diwali has set the standards incredibly high for the next celebration.